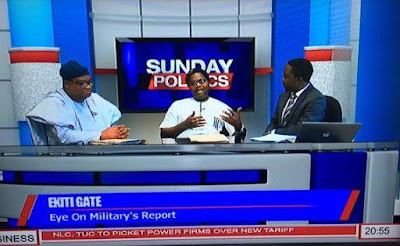 Welcome to Mercy Ebute's Blog: PDP Secretary in Ekiti State Tope Aluko turns against party, says PDP rigged Ekiti 2014 election. 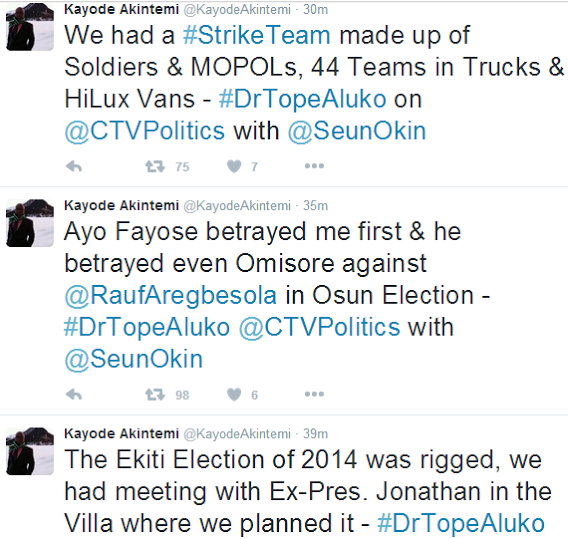 PDP Secretary in Ekiti State Tope Aluko turns against party, says PDP rigged Ekiti 2014 election. 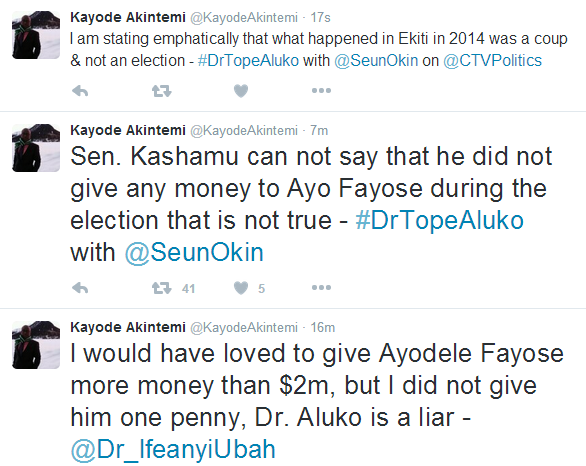 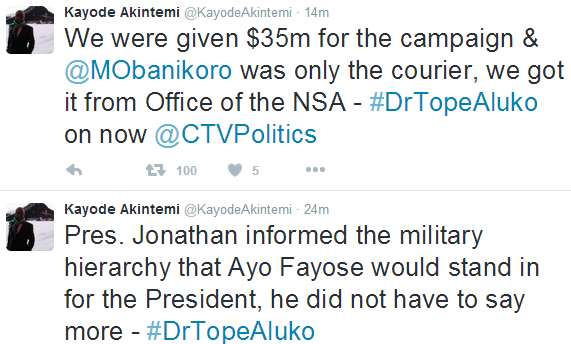 PDP Secretary in Ekiti state, Tope Aluko made some strong allegations regarding the 2014 Governorship election in Ekiti state that saw Ayo Fayose emerge as governor.